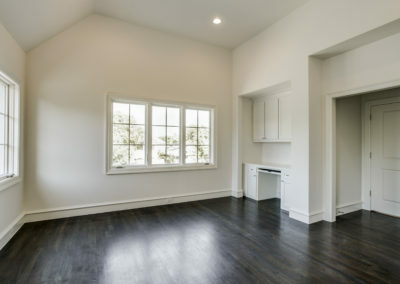 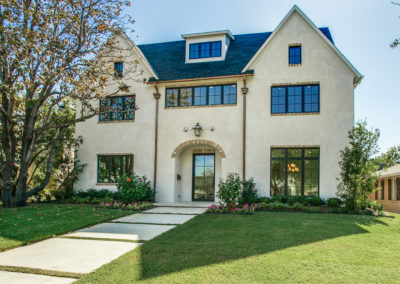 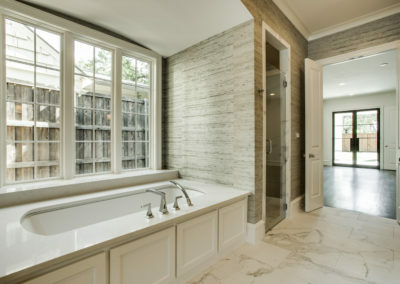 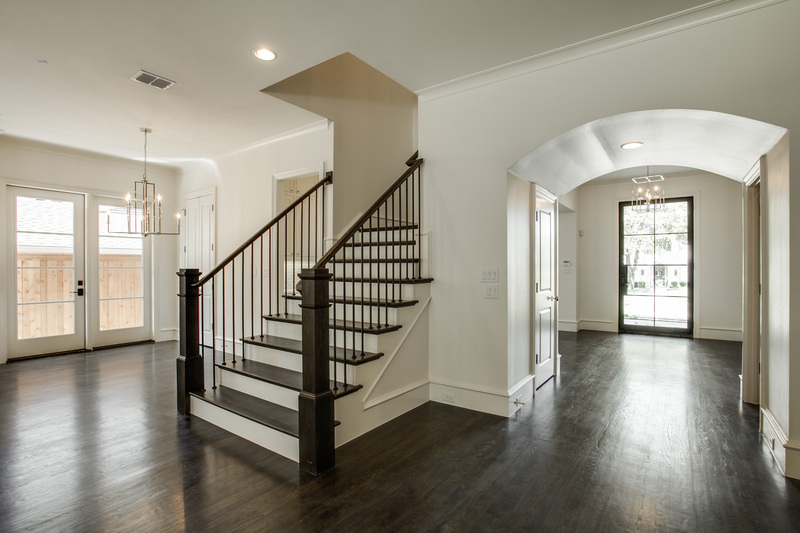 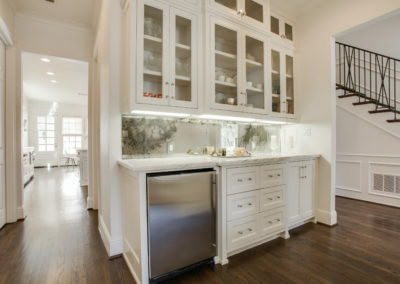 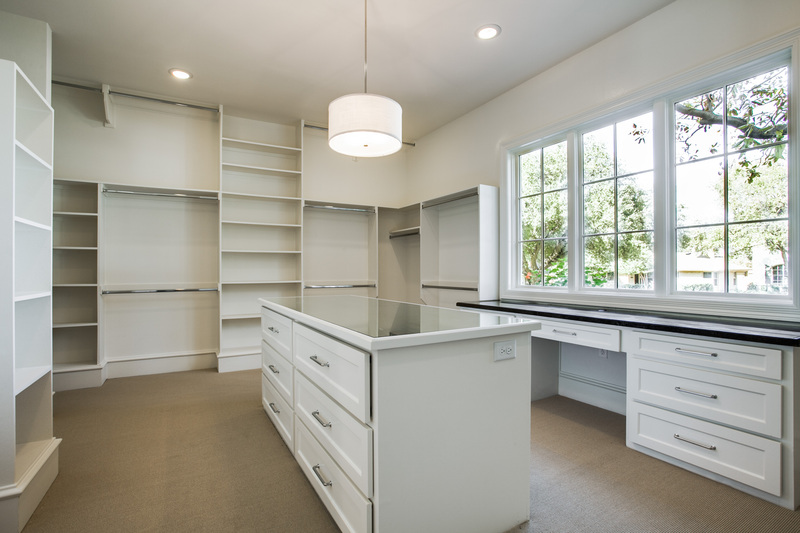 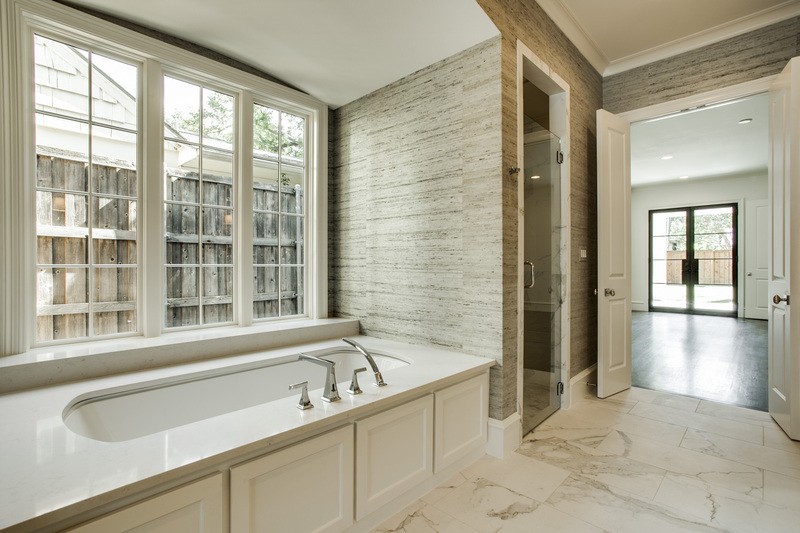 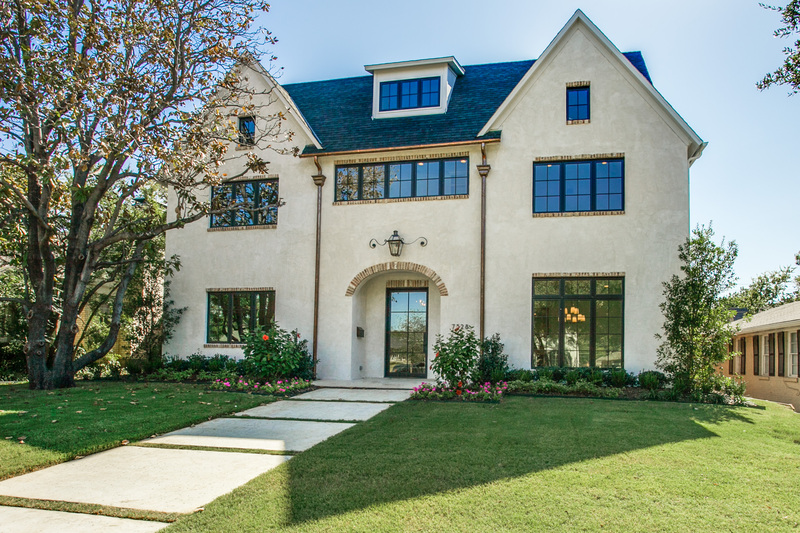 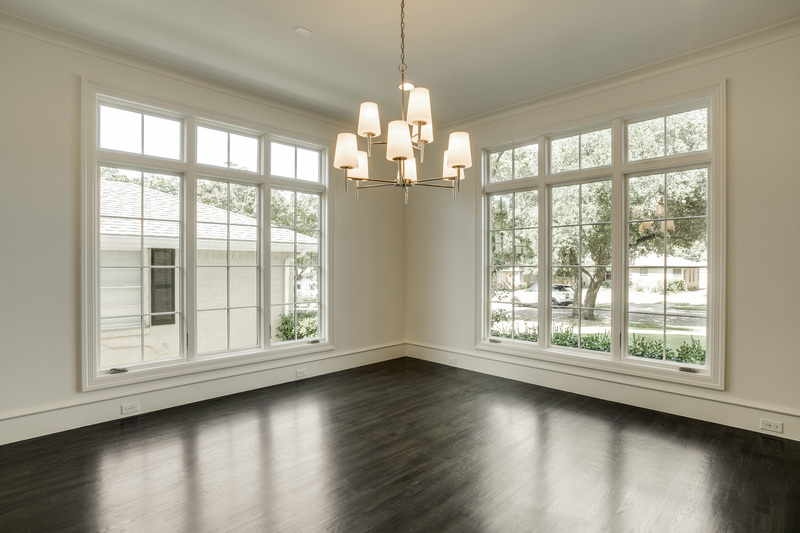 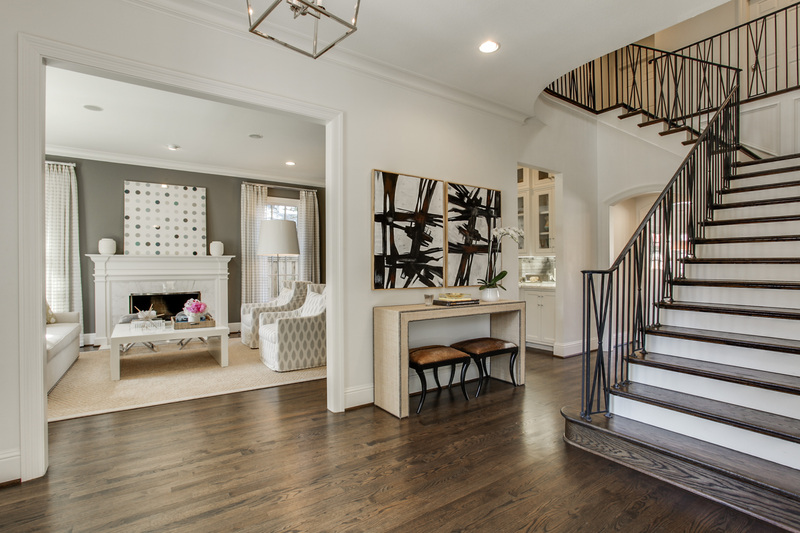 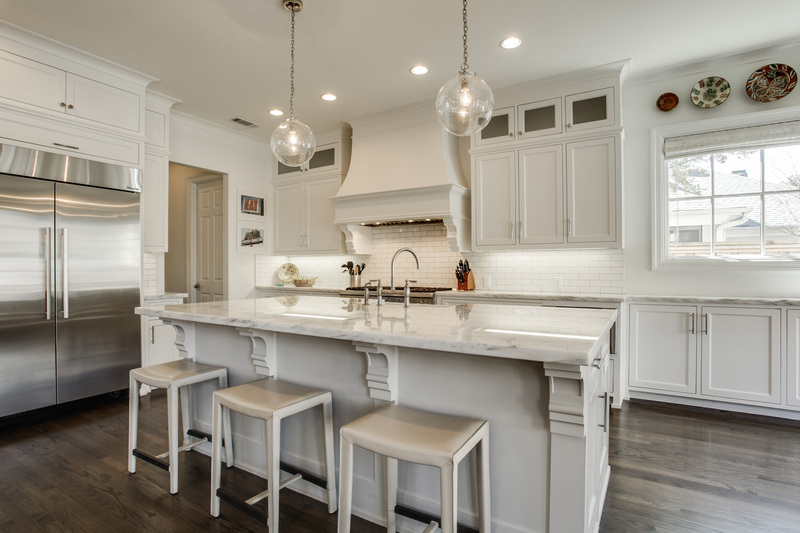 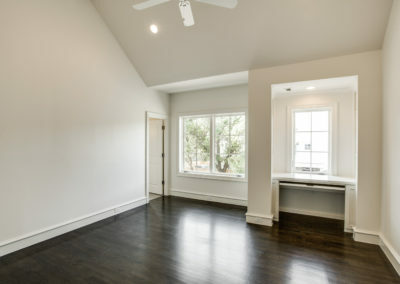 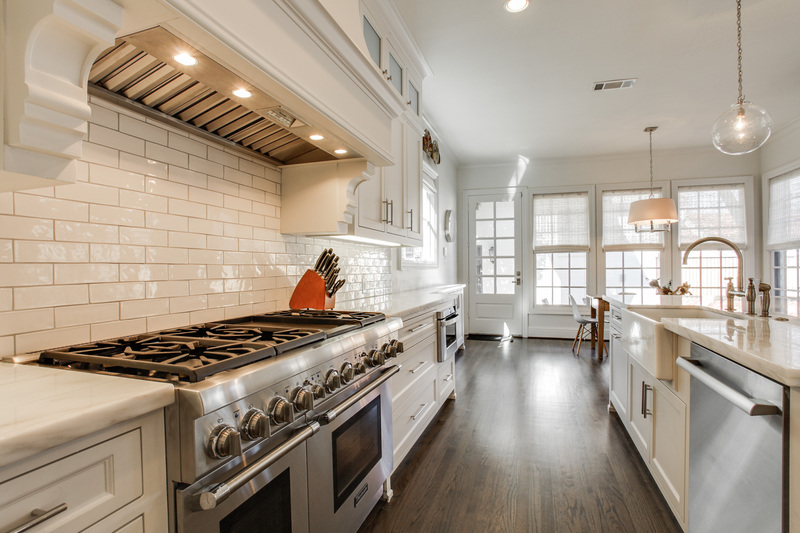 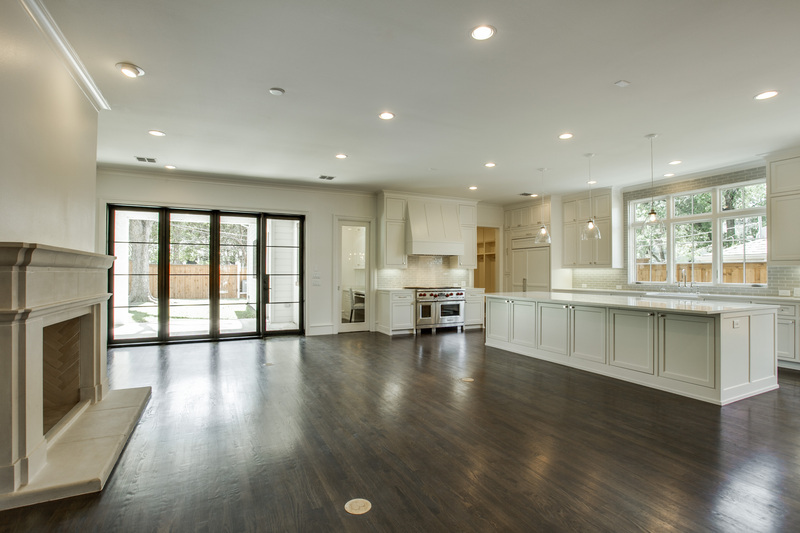 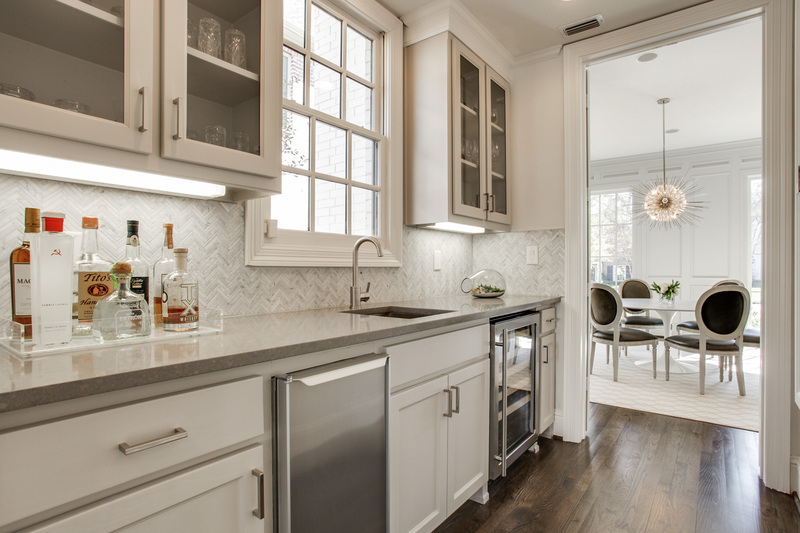 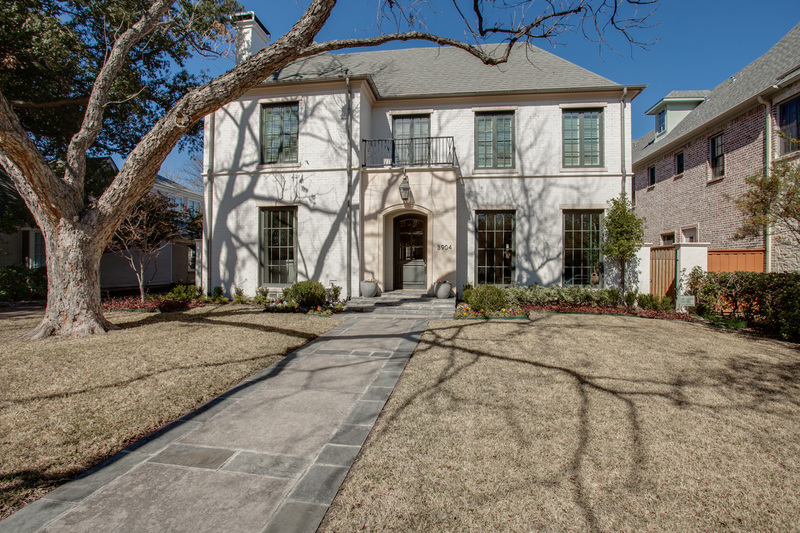 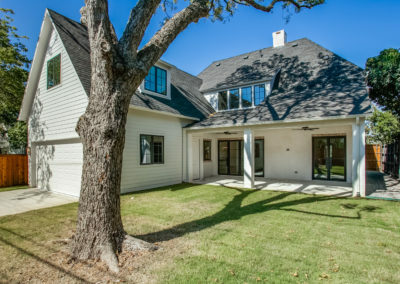 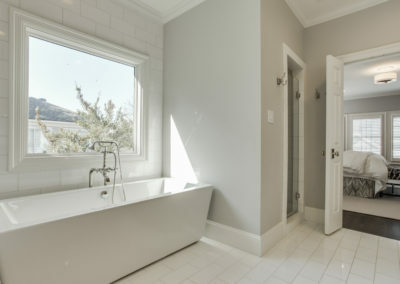 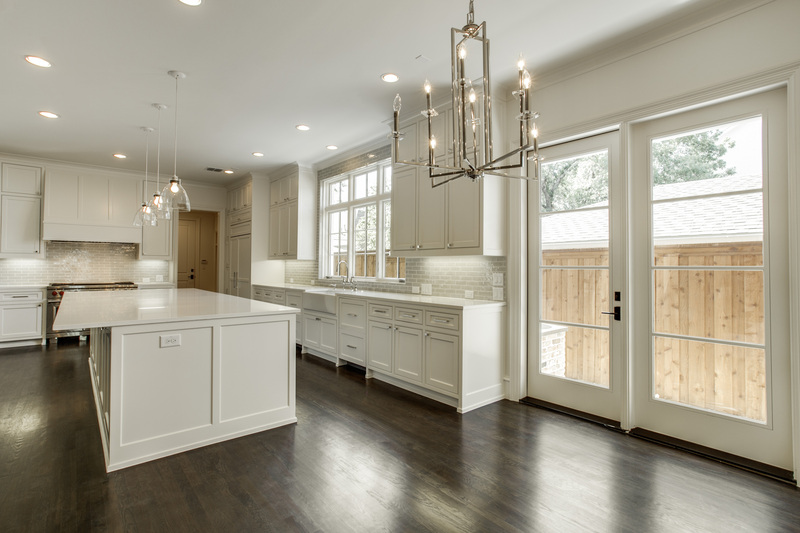 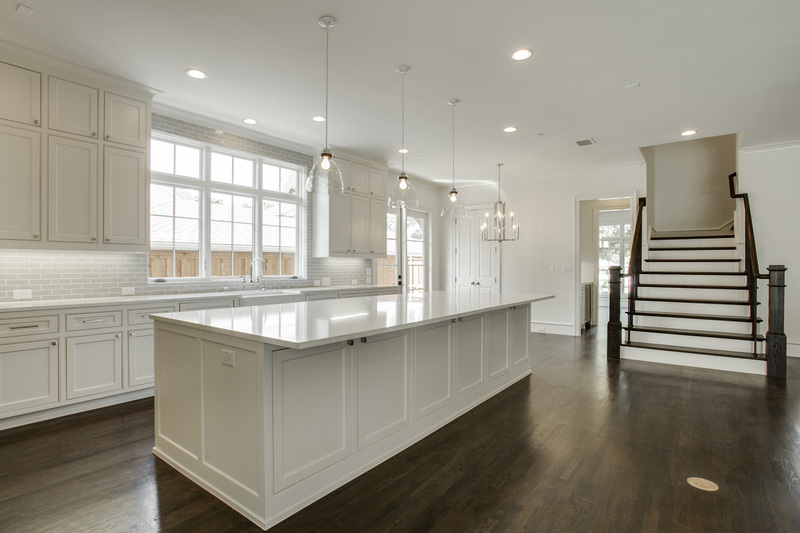 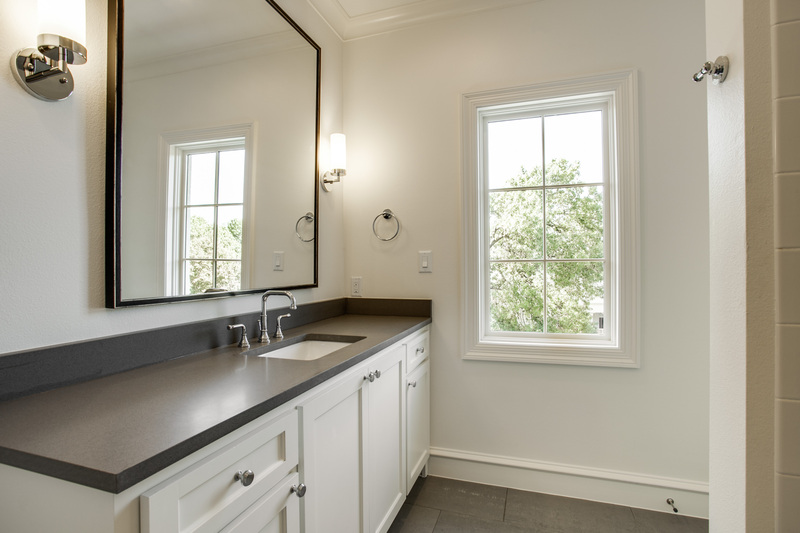 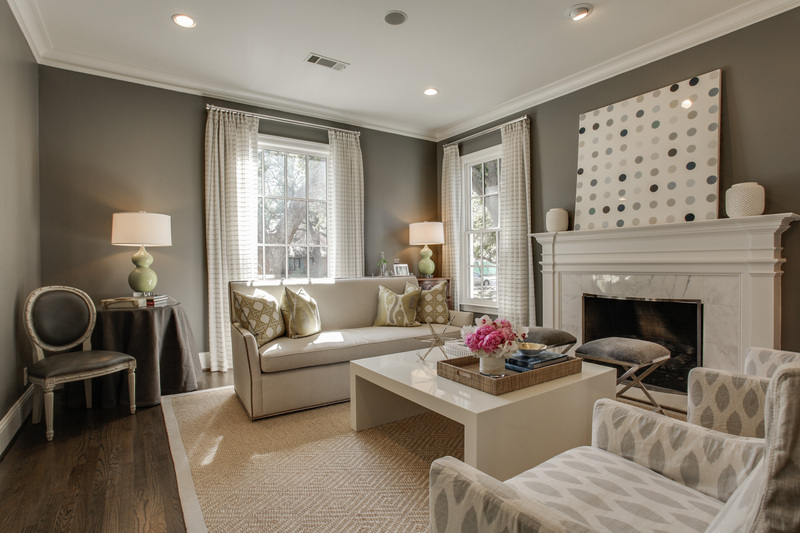 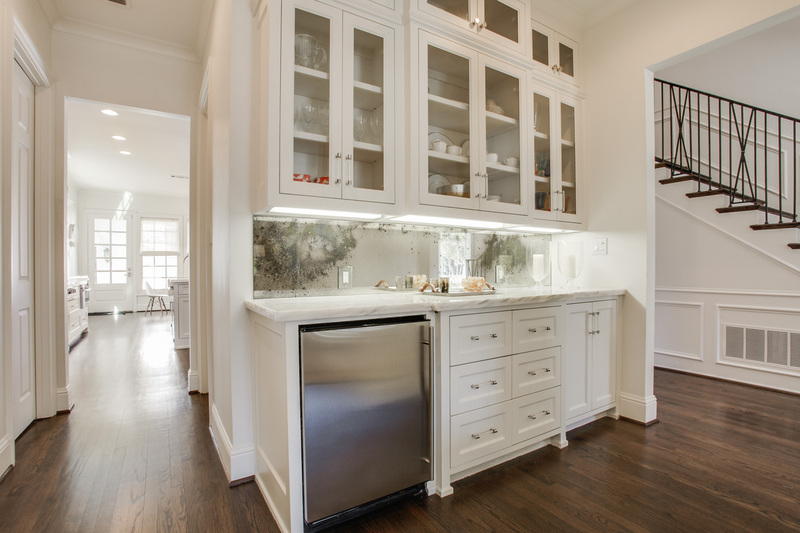 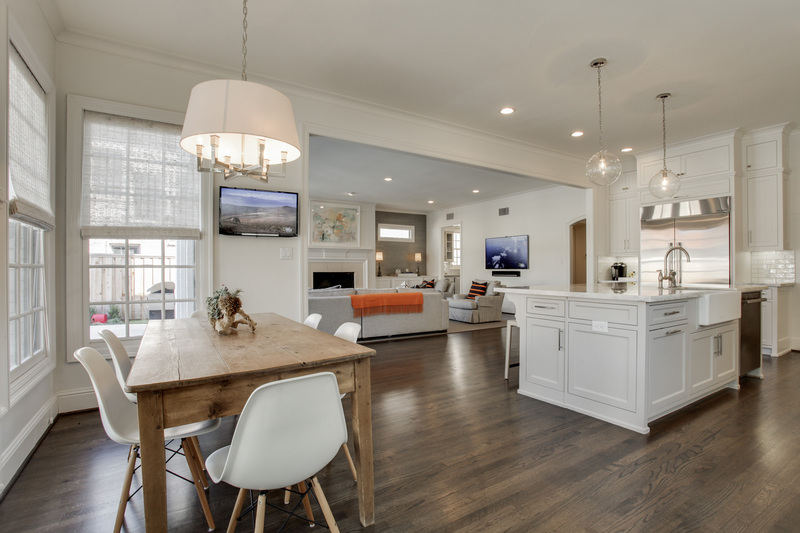 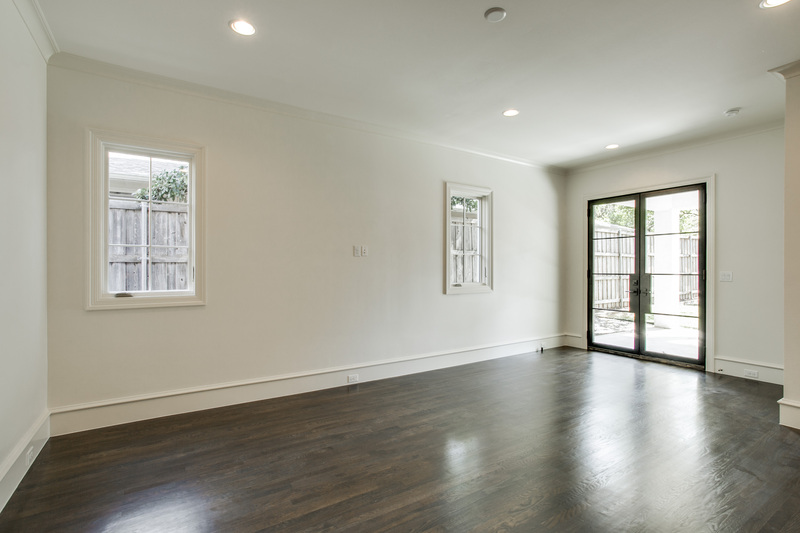 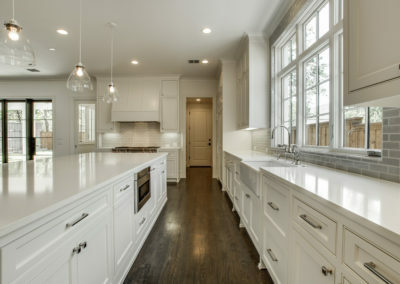 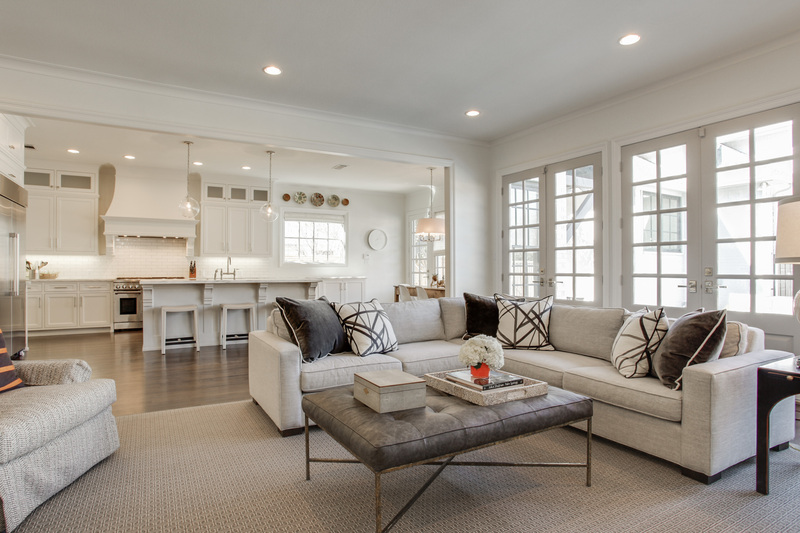 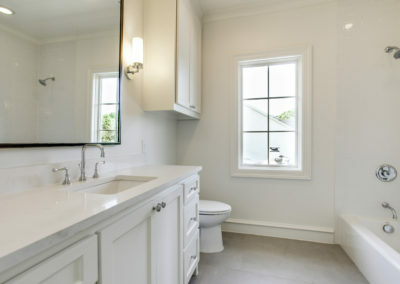 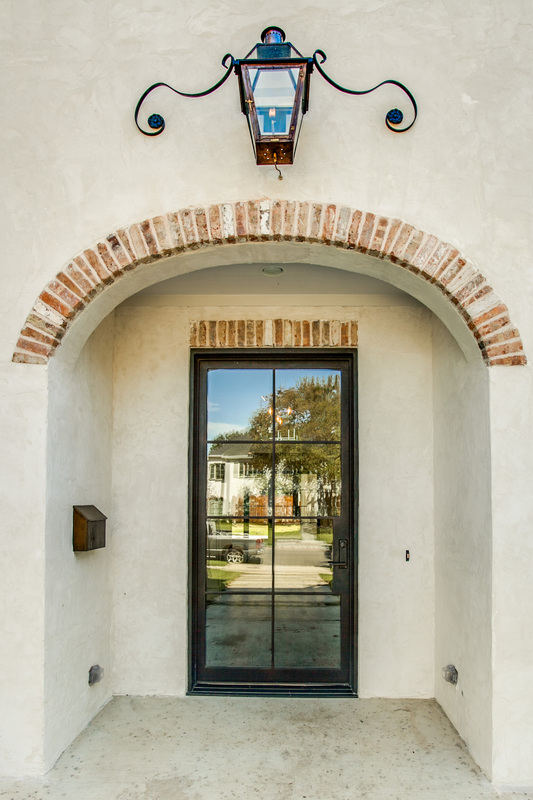 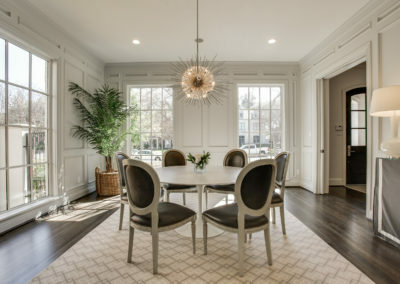 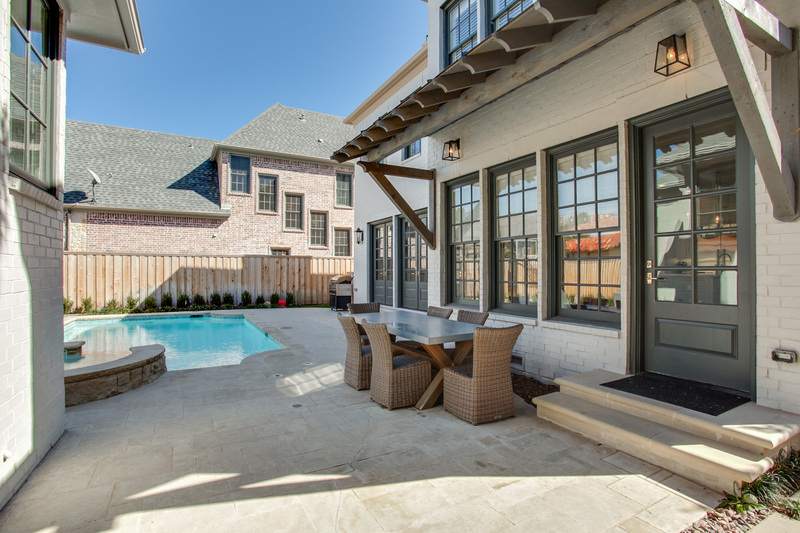 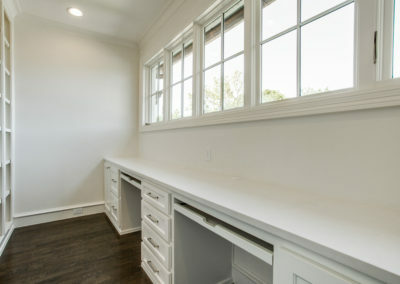 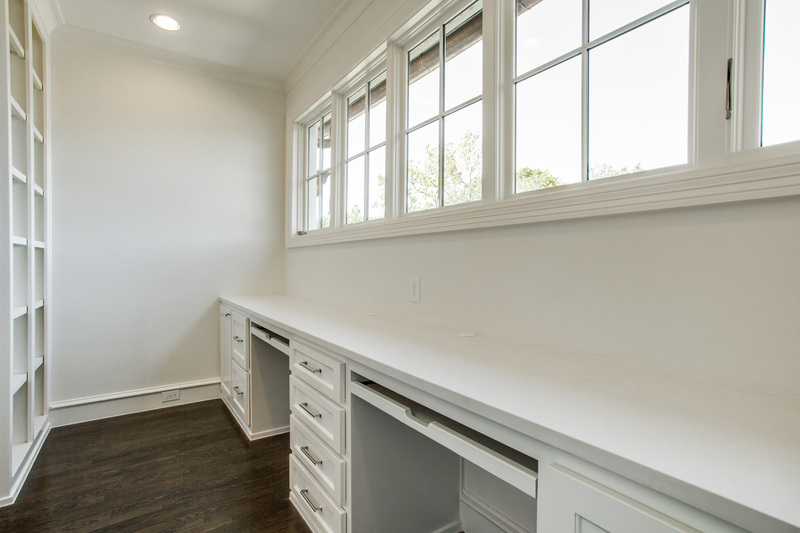 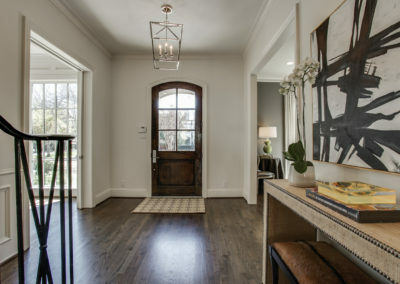 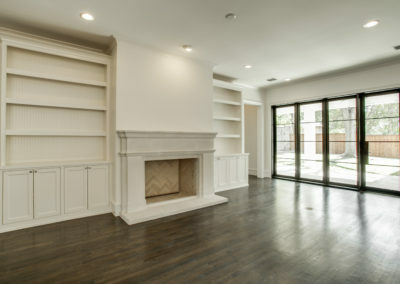 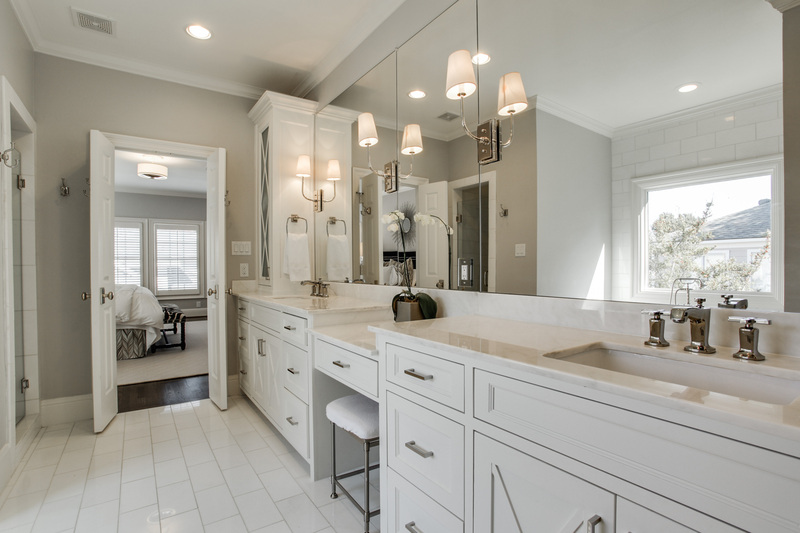 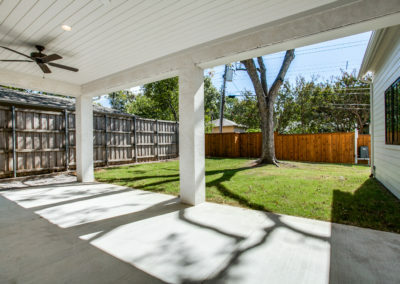 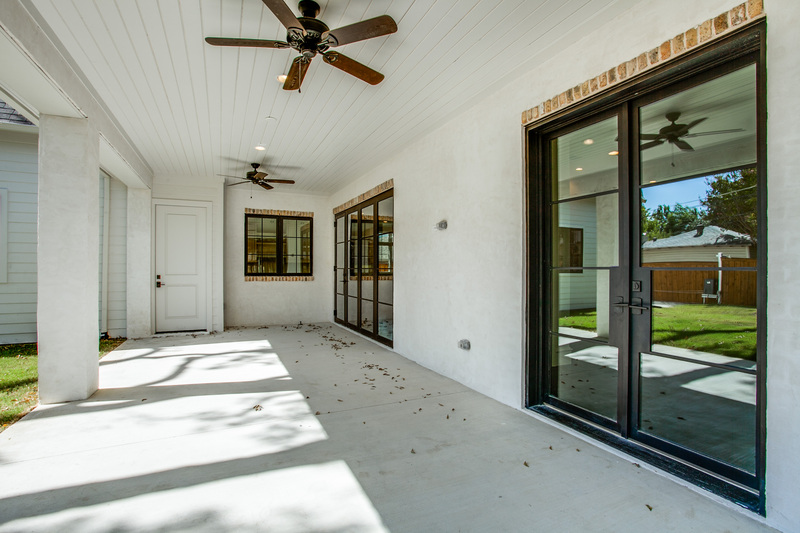 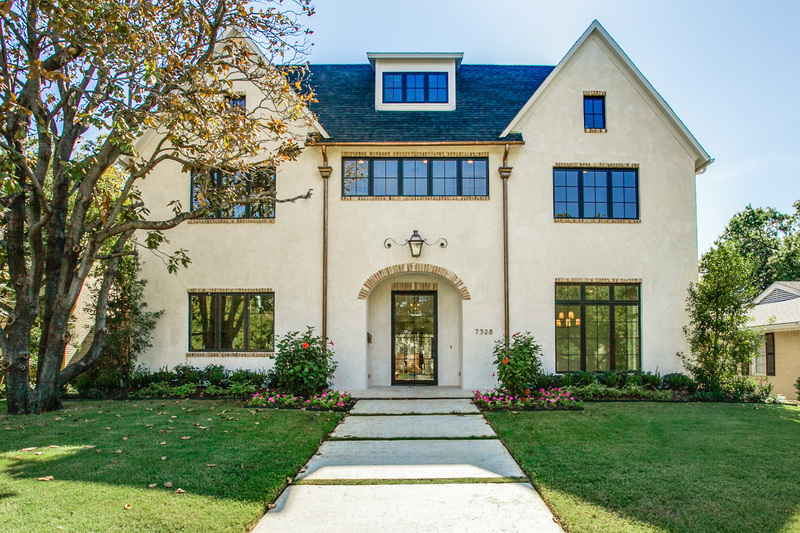 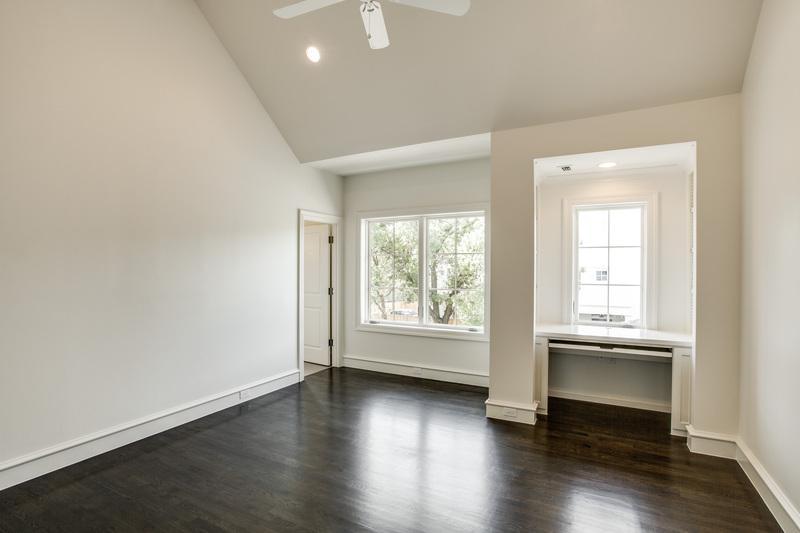 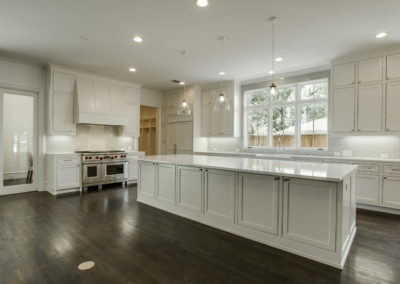 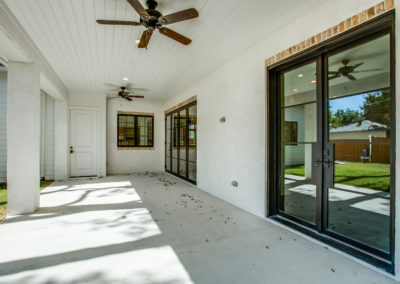 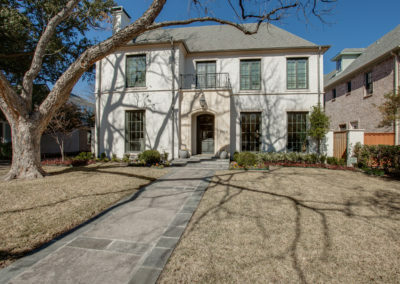 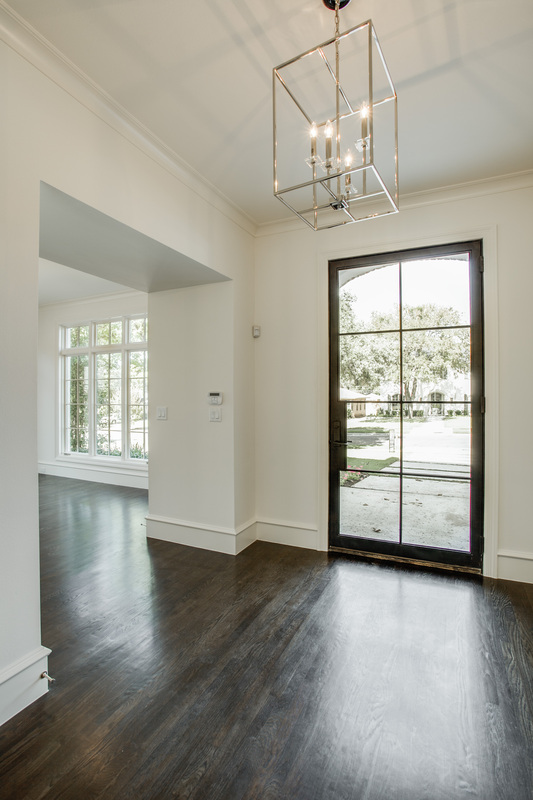 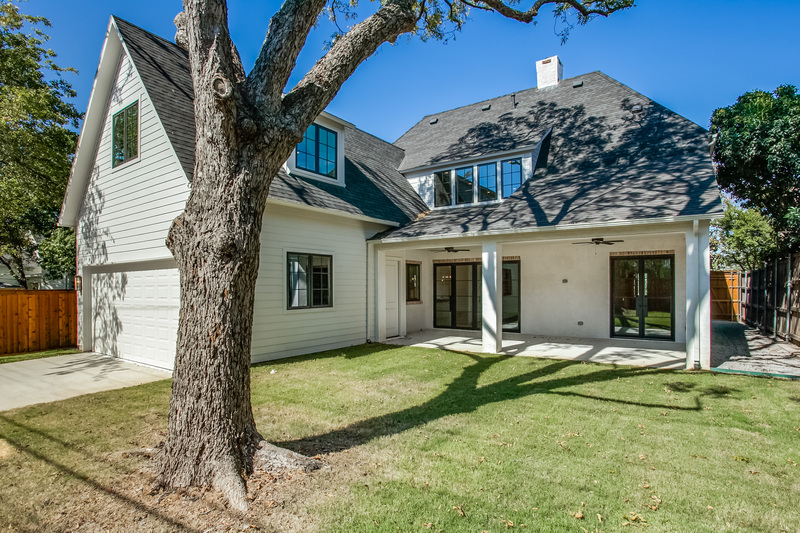 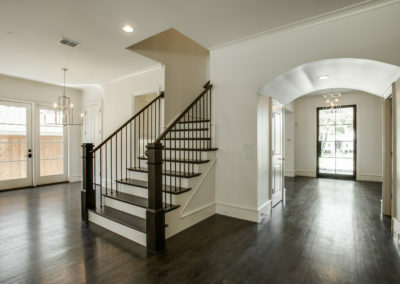 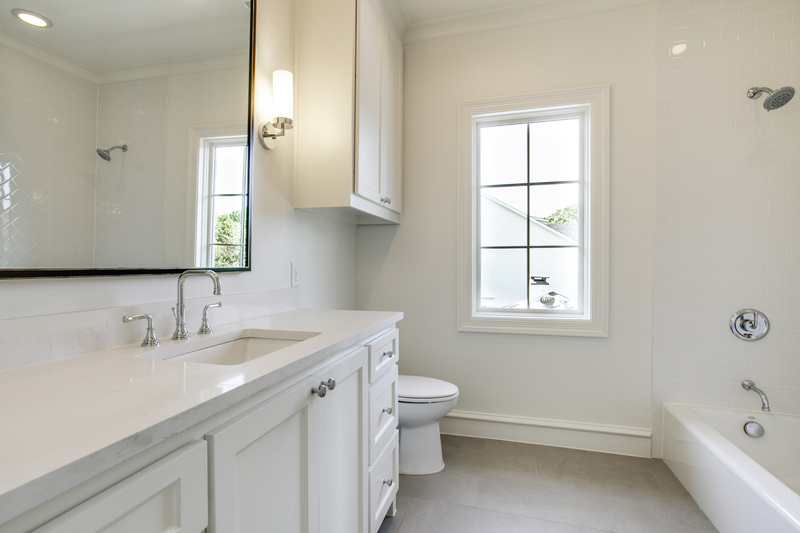 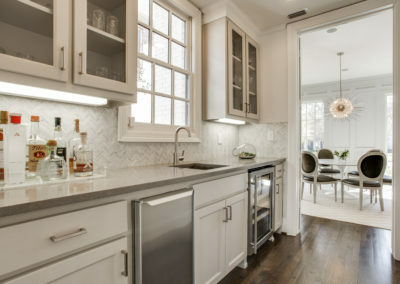 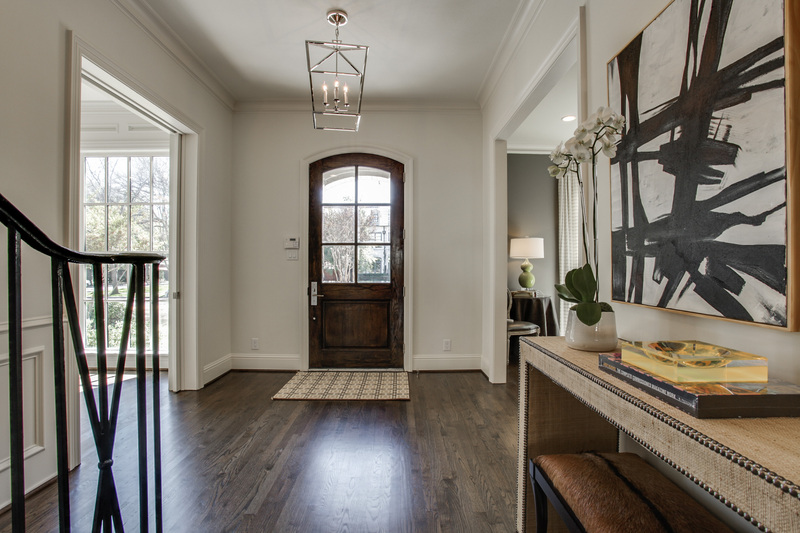 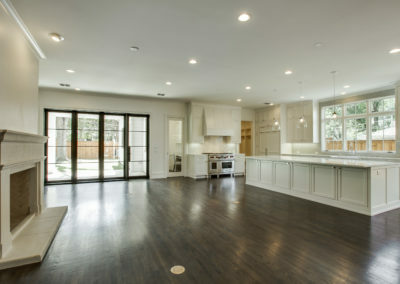 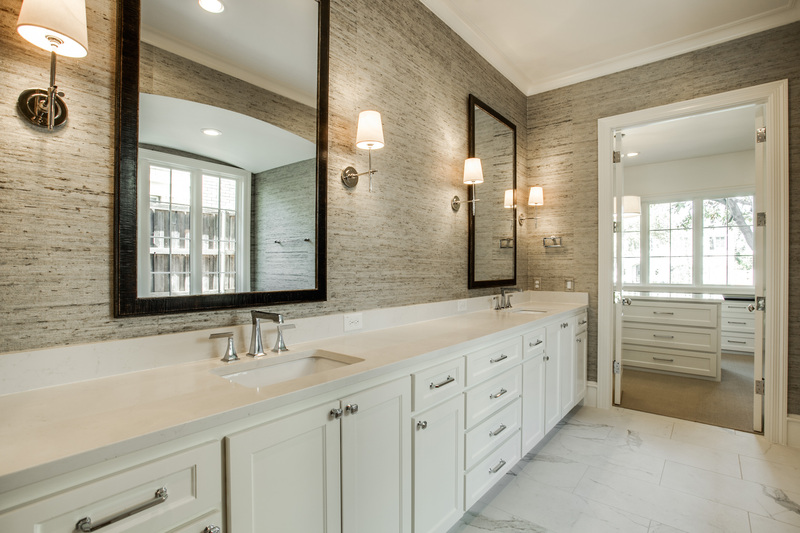 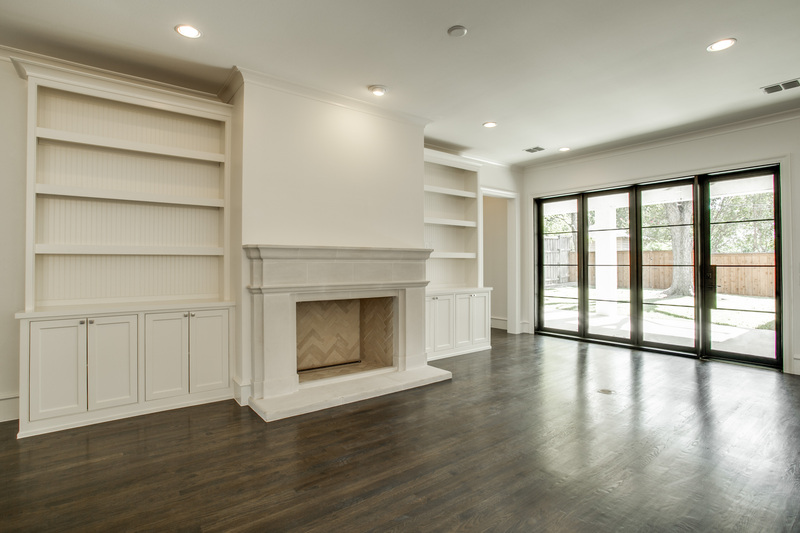 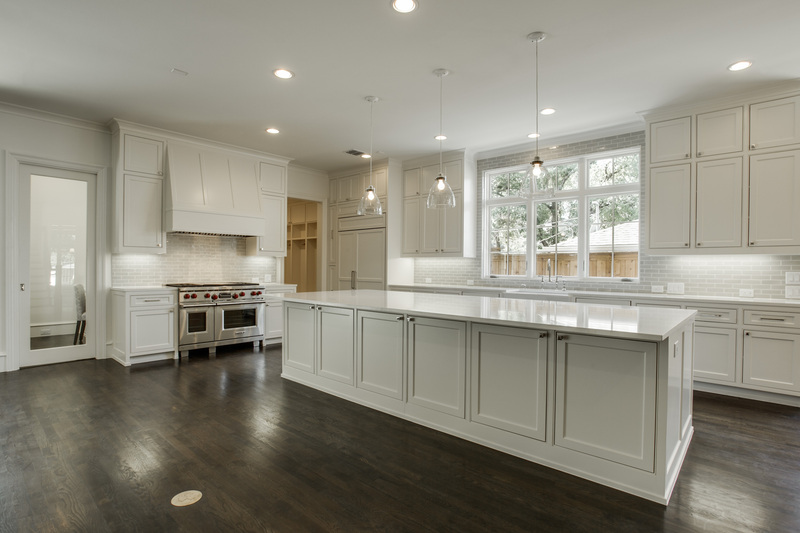 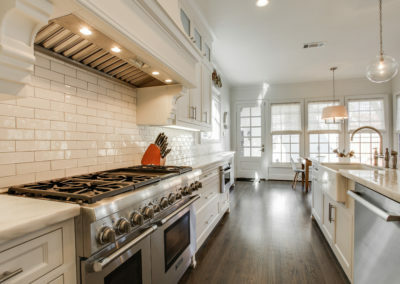 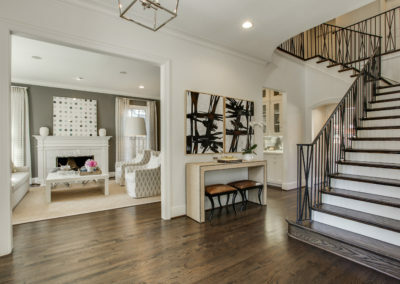 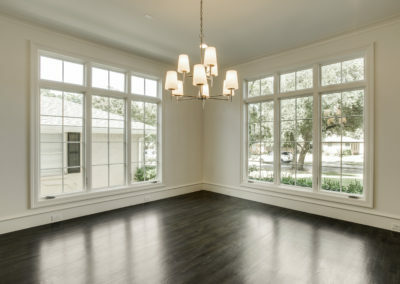 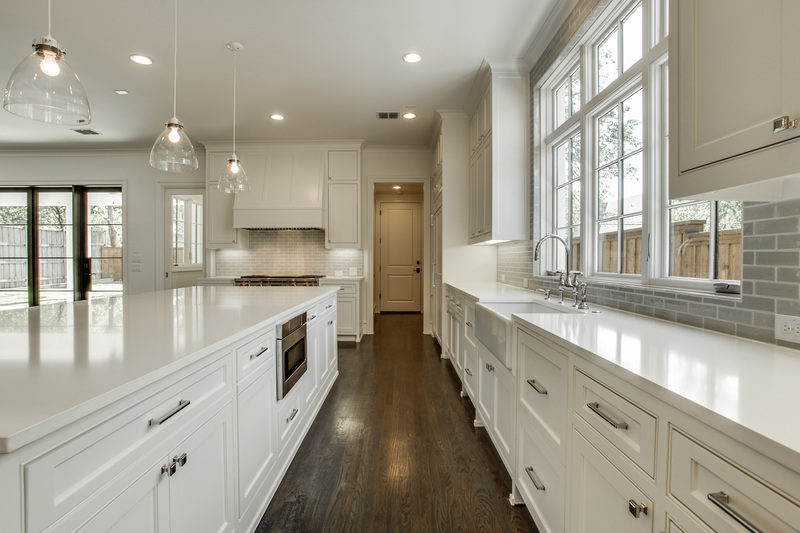 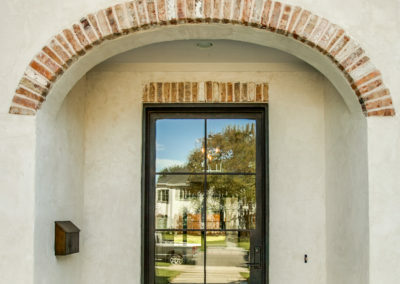 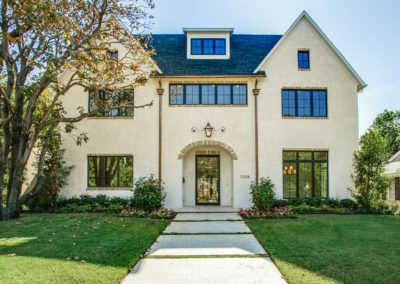 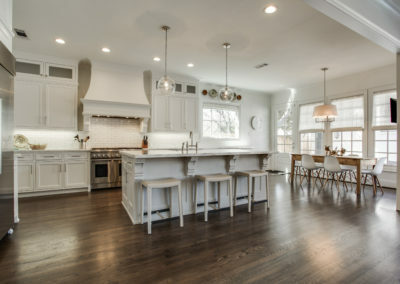 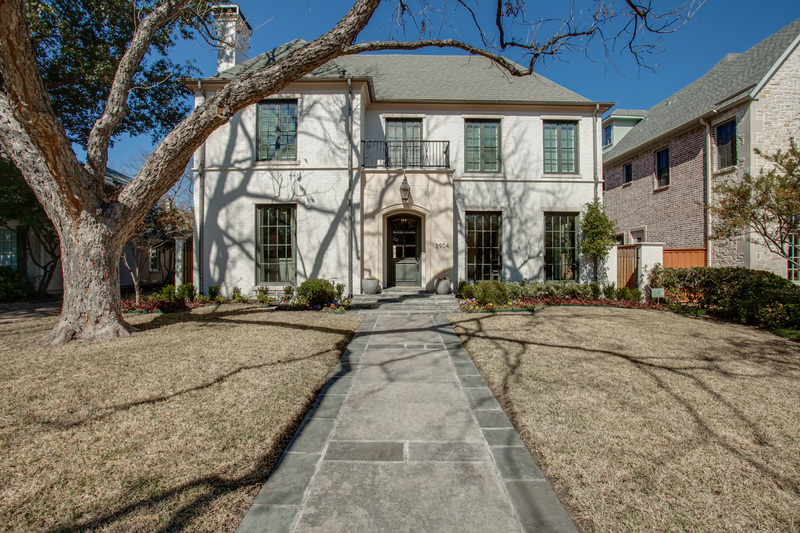 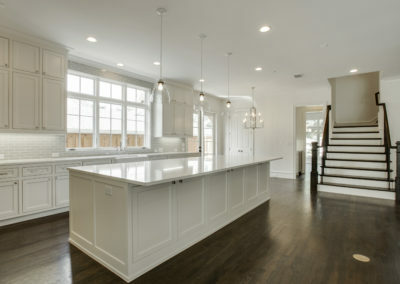 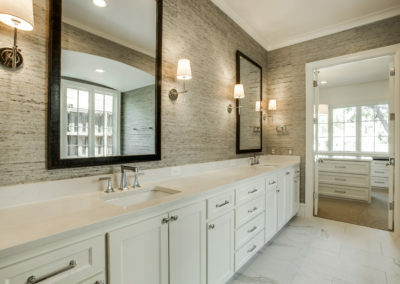 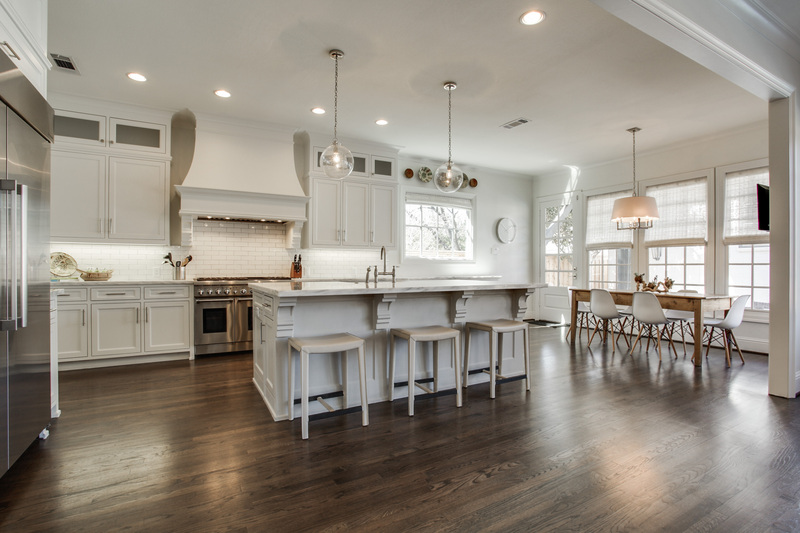 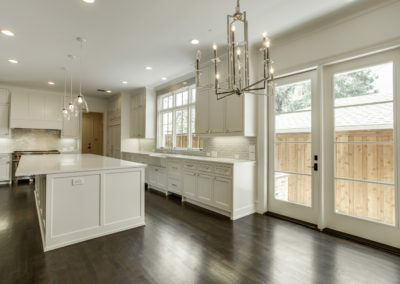 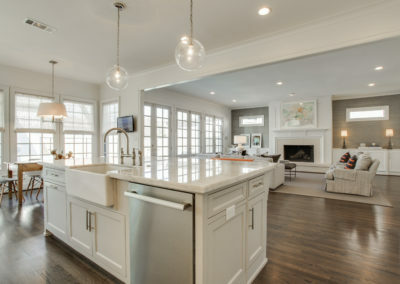 Dallas Luxury Real Estate | Amazing new construction by Booth Brothers Homes, built with the high quality design and construction luxury buyers appreciate, and a premier location, close to North Park Mall, restaurants, and close proximity to many private schools. 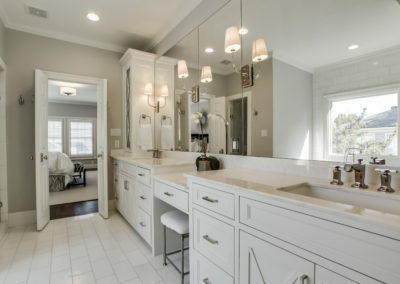 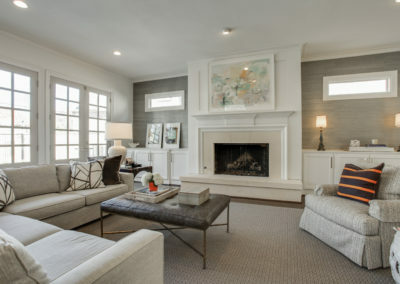 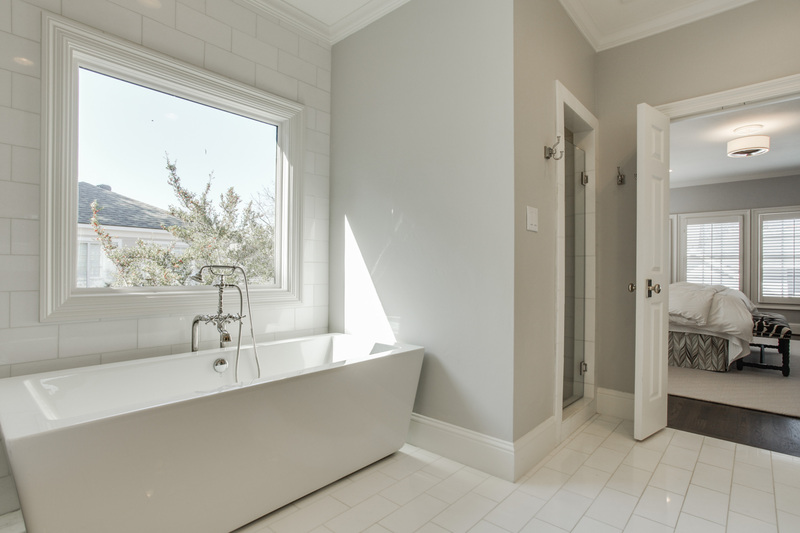 This home is perfect for empty nesters or families alike, with a downstairs master suite with spacious bath featuring separate tub and shower, double vanities, and large walk-in closet with packing table. 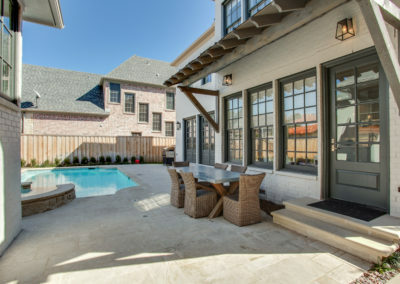 The open concept living, dining and kitchen spaces open through custom steel doors to the spacious covered patio and grassy yard, with ample space for a pool. 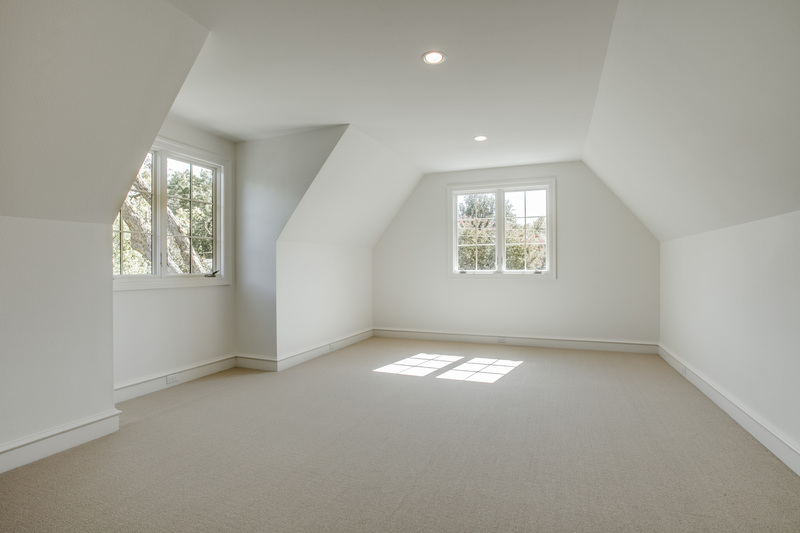 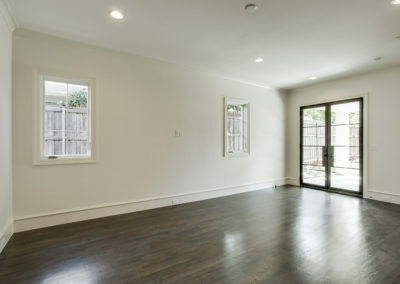 Upstairs are three spacious bedrooms plus two game rooms! 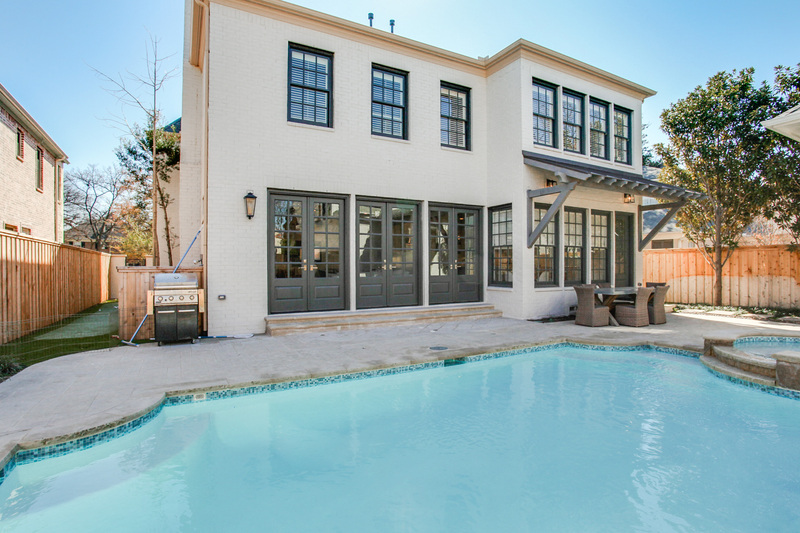 The spacious lot size allows for space for a pool plus yard. 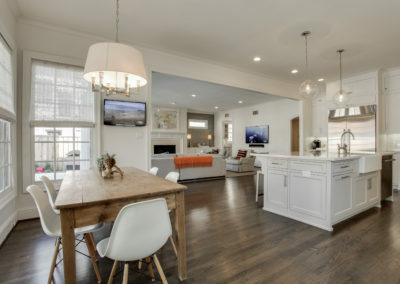 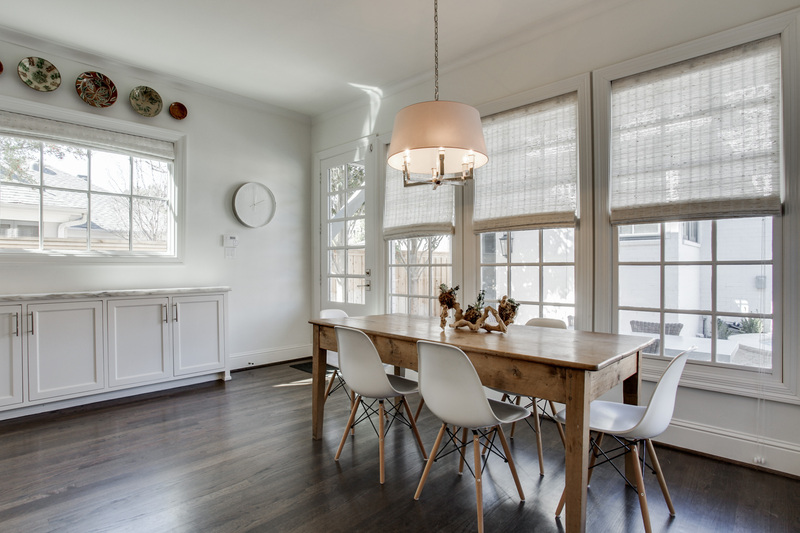 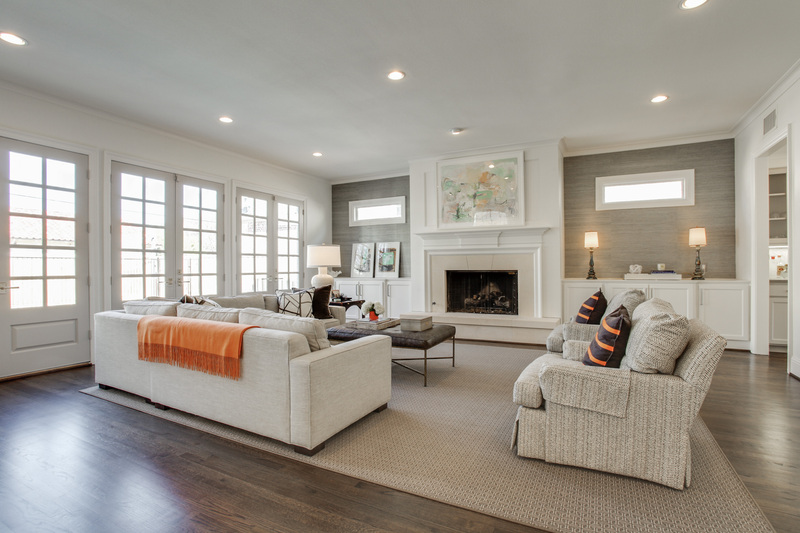 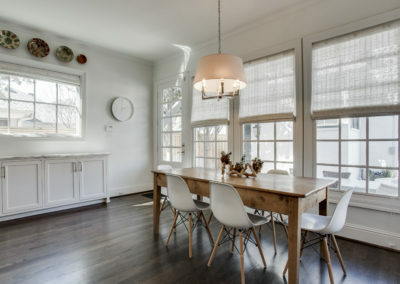 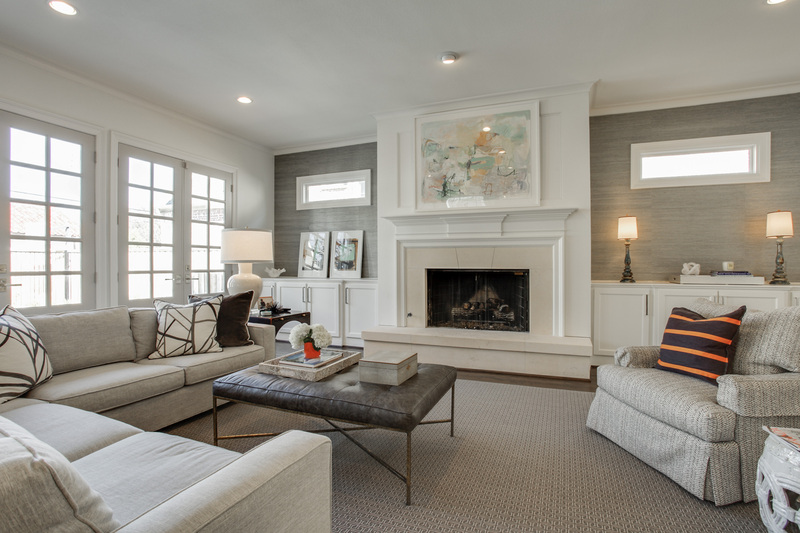 Light filled throughout, with a sophisticated feel and designer colors, this home is a special find in a most desirable location!